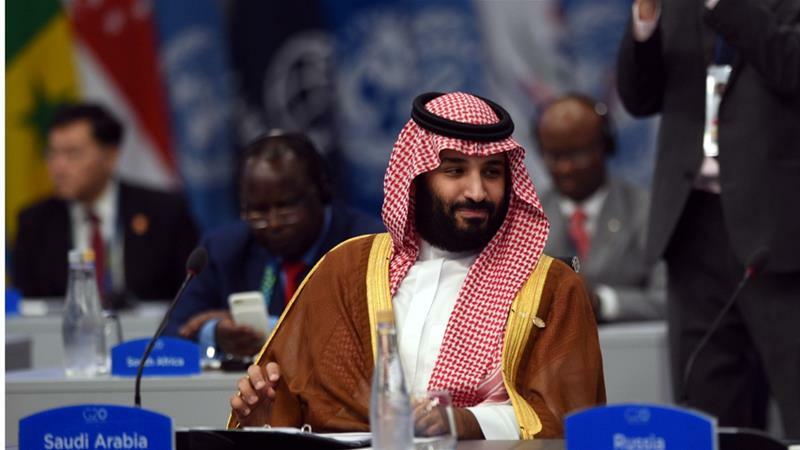 On 17 March 2019, the New York Times reported that the Crown Prince (MBS) authorised a clandestine campaign against Saudi dissenters and human rights defenders well before Jamal Khashoggi’s murder. …..At least some of the clandestine missions were carried out by the members of the team that killed and dismembered Khashoggi in October at the Saudi consulate in Istanbul, suggesting his murder was part of a wider campaign against dissidents, the report said, citing the US officials and associates of some Saudi victims. These members were involved in at least a dozen operations beginning in 2017, the officials said, including forcibly repatriating Saudis from other Arab countries. 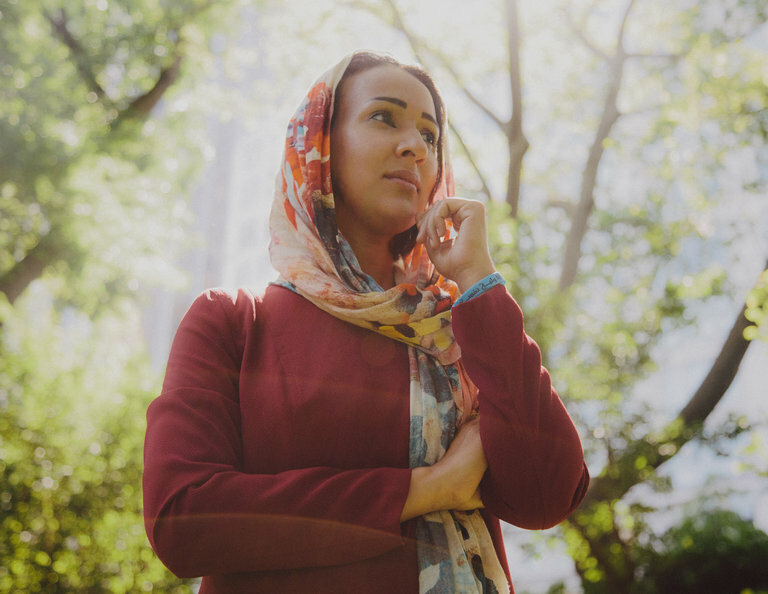 According to the New York-based newspaper, the Rapid Intervention Group has been involved in the harassment of arrested prominent human rights activists and women’s rights defenders, including Loujain al-Hathloul, Aziza al-Yousef and Iman al-Najfan. 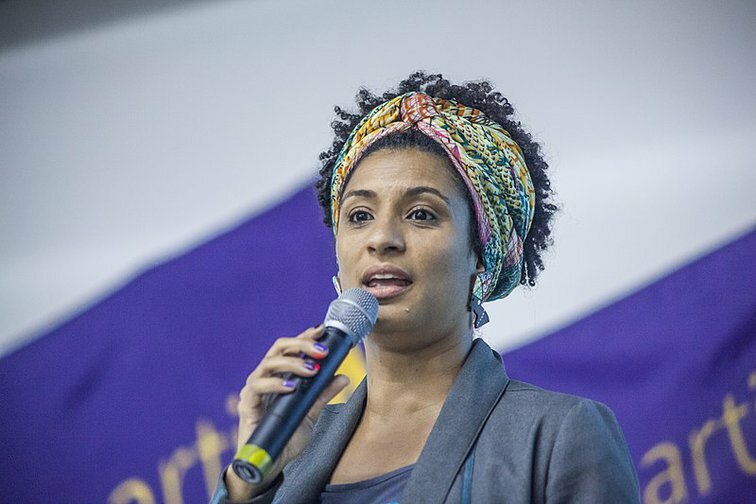 On 12 March 2019 Amnesty International reacted with “BRAZIL: ARRESTS ARE FIRST SIGN OF PROGRESS IN INVESTIGATION INTO KILLING OF MARIELLE FRANCO”. Three moments have been key in unravelling the truth regarding this political crime. The first, the detention in December 2018 of Marcello Moares Siciliano, also a counselor in Rio de Janeiro. He was identified as the supposed intellectual author of the crime and he is being directly accused of being involved in the murder. The State Prosecutor and the Police searched his home and found material connected to the murder that also pointed towards two ex-military police officers who were also detained as possible complices. The second, in January of this year, was the major revelation that these two military police officers have dark connections to Flavio Bolsonaro, the son of president Jair Bolsonaro, who is currently a senator. The accused are suspected to be members of the militia group ‘Escritório do Crime’, one of the most dangerous criminal groups currently in the west of Rio de Janeiro. What is certain is that the investigation has also suggested a link between Marielle’s opposition to the militarisation of Rio de Janeiro and her murder. She had discovered some worrying conexions, which could imply her death was caused by powerful mafias that wished to silence her. The complexity and the difficulty of clarifying the events surrounding her death show there are powerful interests impeding the investigation. “Last week, the State Department announced the resumption of “security assistance” to Bahrain. This ended a four-year ban on the transfer of arms that the United States put into effect in 2011, after the Bahraini government’s harsh crackdown on Arab Spring protests. In a statement, the State Department argued that Bahrain had made enough progress in human rights reform to be rewarded by ending the embargo, even though the human rights situation in Bahrain was not “adequate.” The State Department dedicated 49 pages of its 2014 report on human rights, released last month, to Bahrain. It is a damning document: detailing arbitrary detention, torture, prison overcrowding, constraints on free speech and more. The decision to renew security assistance — in the words of a State Department spokesman, “armored personnel vehicles, MRAPs, Humvees, TOW missiles, arms and ammunition, that kind of thing” — is not only incongruous but also shortsighted, with potentially disastrous consequences. If Prince Zeid were a Bahraini, he could probably be arrested on charges of “insulting a statutory body” — as happened to the human rights defender Nabeel Rajab after he called for prosecution of officials who committed torture in prison. He now faces at least 10 years in prison on various charges relating to his activism. I was arrested on March 16, 2011, a day after the government announced a state of emergency, a month after the protests started. A military court sentenced me to prison for protesting and talking to the media. What they did to me in prison will stay with me for life. On my first day in Jaw Prison, about 20 miles south of the capital, Manama, an officer spat on me, grabbed me by the hair and threw me against a wall. During interrogation, another smacked me in the face and dared me to raise my arms to shield myself. They told me I’d be beaten even more if I did. While I was in detention, four people were tortured to death, as Human Rights Watch has reported. In the interrogation rooms, we always thought of those who had been killed, wondering who might be the fifth. After my release from prison, I fled Bahrain and in 2012 sought asylum in Britain. This January, Bahrain revoked my citizenship, along with that of 71 others, leaving me stateless. Bahrain’s situation has not improved since 2011. Last November, an inmate was beaten senseless and thrown into solitary confinement, where he died from his wounds during the night. In March, a prison riot broke out. Prisoners were angry about their treatment in overcrowded and unsanitary conditions, and about the unfair trials that had put more than a thousand of them there. Prison authorities are accused by prisoners of responding with excessive force. In light of the continuing abuses, the State Department’s praise of the release of the political prisoner Ibrahim Sharif as a sign of “meaningful reform progress” is absurd. Never mind that Mr. Sharif, sentenced to five years in 2011, had served most of his sentence, and that as a political prisoner, he should never have been imprisoned to begin with. And as one political prisoner was released, another, Sheikh Ali Salman, received a four-year sentence for his opposition activities. The police also called in his deputy for questioning last week, after he made a speech against torture in prison. When the United States expressed concerns a few weeks ago to the Human Rights Council in Geneva about “the continuing criminal cases on grounds of political expression and assembly,” Bahrain rejected them as groundless. It is Bahrain’s prerogative to disregard its American ally’s qualms, but must the United States reward such disrespect by renewing military assistance? The answer lies in geopolitics. Persian Gulf monarchs are on high alert as the United States nears a nuclear deal with their regional rival, Iran. They want to protect their position as the West’s strategic partners and maintain their influence in the Middle East. At the same time, the rise of the Islamic State is a potent threat to their security, which America seeks to bolster militarily. Resuming arms transfers rekindles not only the American-Bahraini relationship but also the hugely important American-Saudi one. But these diplomatic considerations come at the cost of relinquishing whatever moral standing the United States had in Bahrain. Ending the suspension of military assistance was a misuse of America’s substantial leverage to bring positive change to the human rights situation in Bahrain and the Gulf, which has only deteriorated since 2011. For Bahrainis striving for a democratic country, America’s move is completely regressive. Losing Leverage on Bahrain – The New York Times.